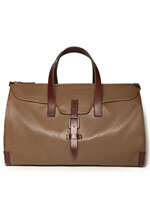 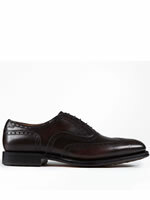 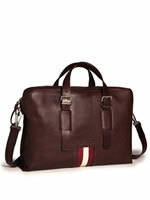 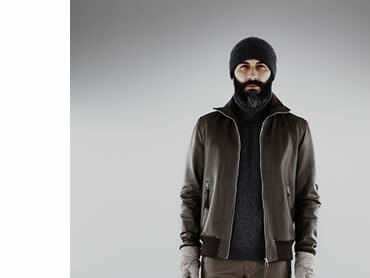 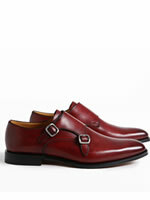 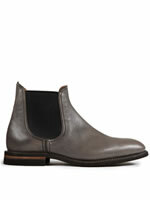 Bally has never been a brand about flash but more about quailty. 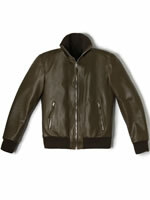 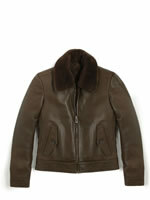 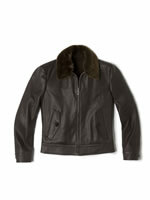 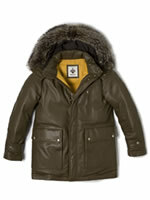 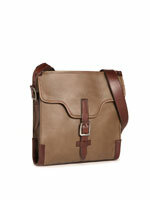 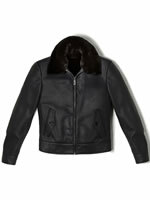 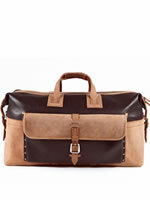 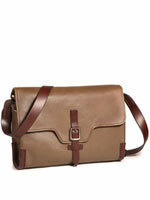 The strong leather collections and pieces are always in style for many seasons. 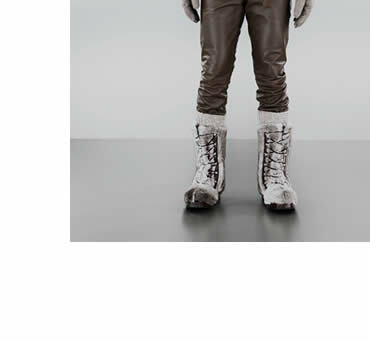 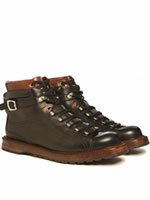 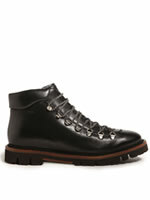 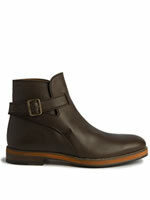 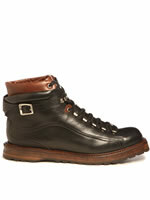 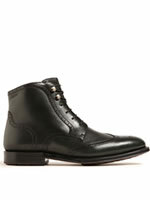 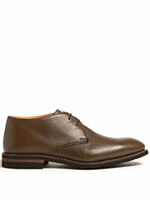 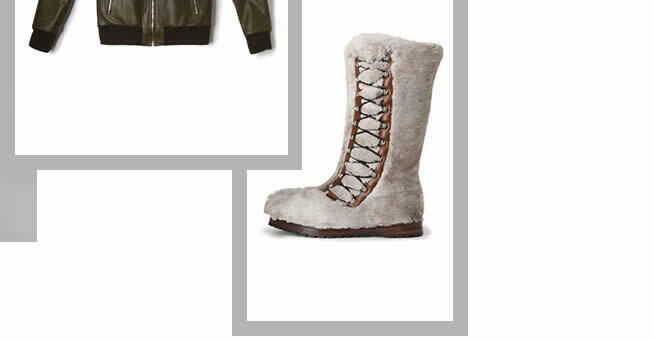 The mixture of hiking boots and classic shoes is a testament to the labels strong leather making heritage.